Go to Rob's, it's where you experience massage at its finest! Go to Robs place and receive an awesome massage.. I've been serving the gay community for eighteen years! Experience says a lot! 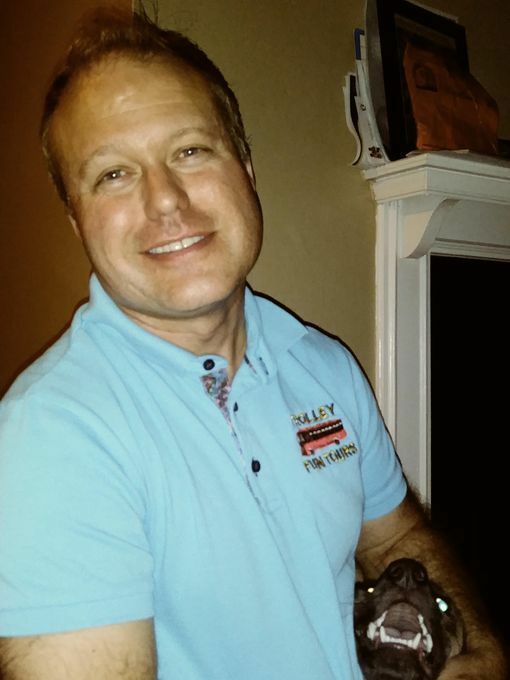 I am masterfully accomplished in swedish, deep tissue, trigger point, reflexology, and hot stone therapy. I have a firm relaxing touch that is second to none. It's in my nature to help - I look forward to helping you today! Now offering package massages!! Purchase 5 massages and get your 6th one free!! M: 7 - 8:30 p.m.
Tu: 7 - 8:30 p.m.
W: 7 - 8:30 p.m.
Th: 7 - 8:30 p.m.
F: 7 - 8:30 p.m. Rob was easy to schedule with by phone. I met him at his studio, he asked me a few questions, and started the massage. He used a combination of medium and deep pressure, which was just right for the tension I had in my neck, shoulders and feet. The long gliding strokes alternating with more focused pressure gave a nice variety to the session, and the different sensations were relaxing and calming. Rob checked on me throughout the session to make sure I was comfortable. The lotion he used was not greasy or oily, so I didn’t have to shower or wipe off afterwards. Overall, Rob is a real expert. 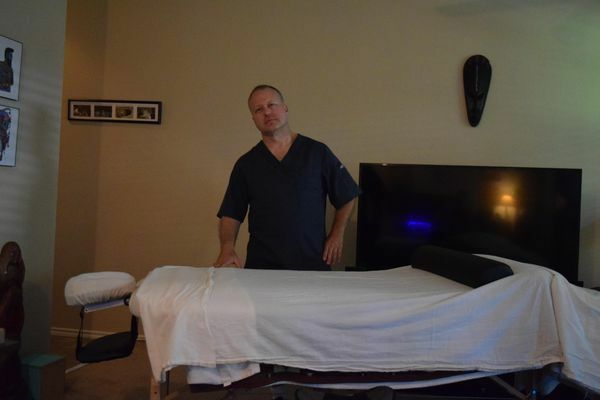 He said he has been massaging for 17 years, and you can feel all that experience in his work. Massage from Rob was very good. The room and atmosphere are comfortable and relaxing. Music was great too, as an added relaxing element. 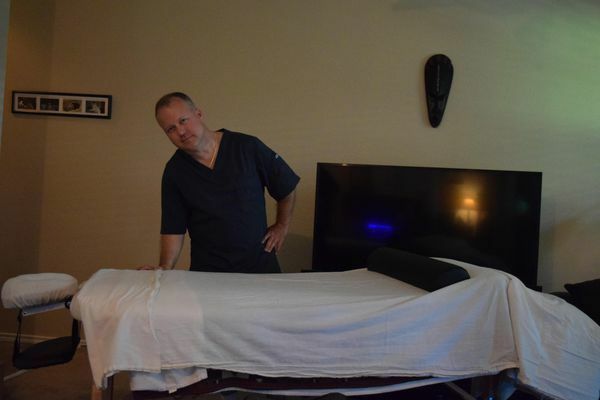 Rob has firm strong hands and uses fantastic technique massage away all stress and tension. He demonstrates great knowledge of the bodies muscles and manipulates in an effective way. I will be back often.